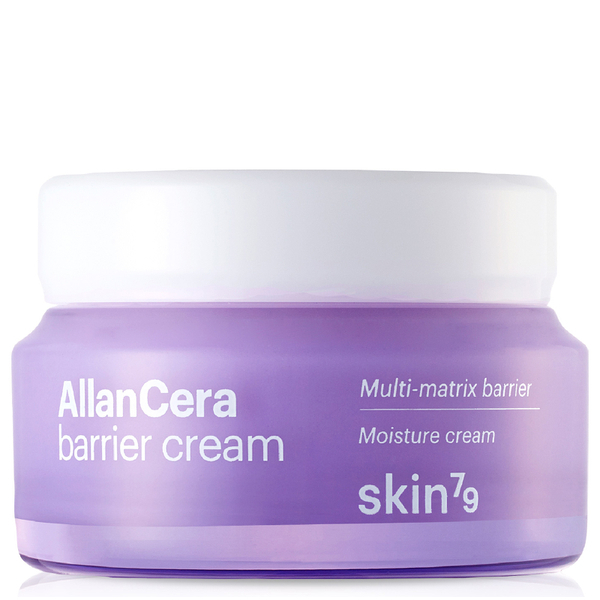 Give skin a boost with the Allancera Barrier Cream from Korean brand, Skin79. 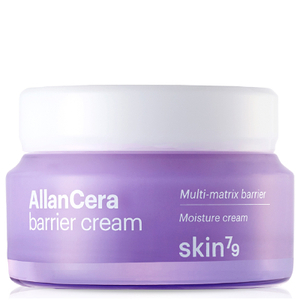 Designed to strengthen and maintain a healthy skin barrier, the rich cream absorbs effortlessly. The formula is fortified with Moringa, which helps to replenish the hydration levels of skin in need, whilst Allantoin naturally calms and protects against external aggressors. Expect comfortable and healthy skin.